Peak Performance Float is excited to introduce Yoga and Pilates to our health and wellness programs! Experience more than 20 weekly yoga classes at our expanded wellness center. Join us for our intimate yoga classes and one-on-one pilates instruction with our experienced group of teachers. Single Classes are only $25 or check out our Specials, Packs and Membership deals! Packages are shareable! Expire 12 months after date of first class. Non-refundable. 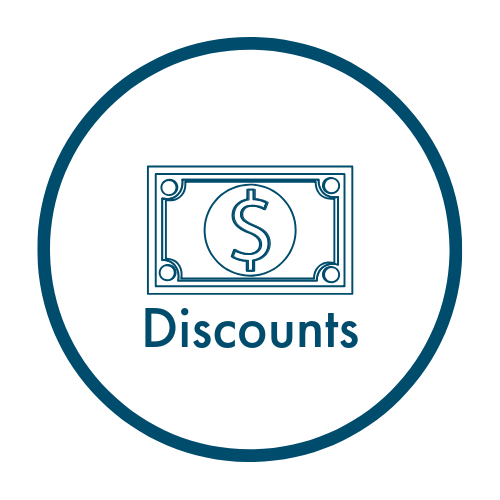 Prepaid memberships are non-refundable and non-shareable. Enjoy 5 yoga classes each month. Additional classes can be purchased for $20. Get unlimited classes each month. 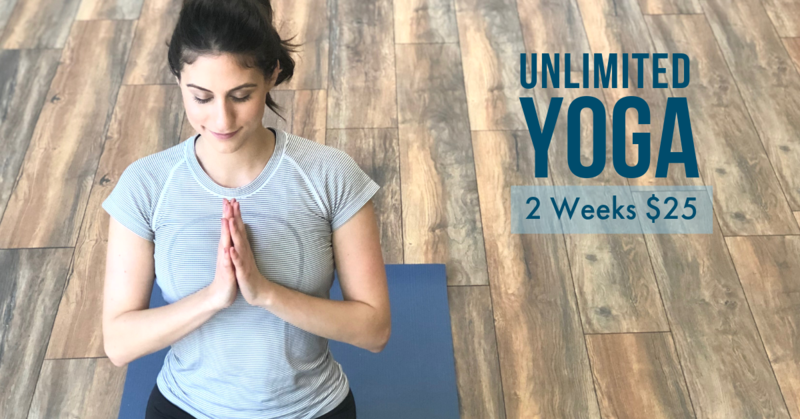 20+ classes available each week. Save $169 on a 6-month pre-paid membership. Regular price $675. Save $325 on an annual prepaid membership. Regular price $1300. 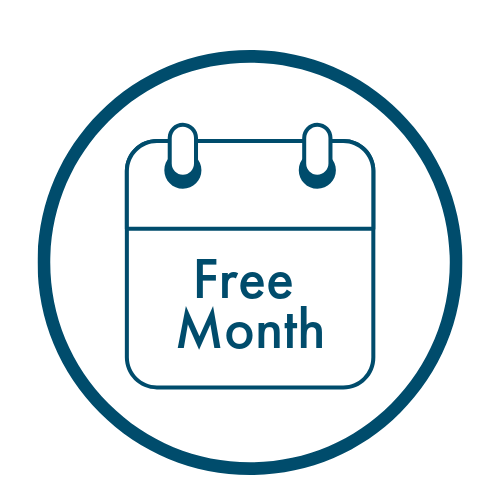 Become a member and get first month free! Monthly Membership and Unlimited Class Memberships Require 3 Month Minimum Commitment and a 30 Day Notice to Cancel. 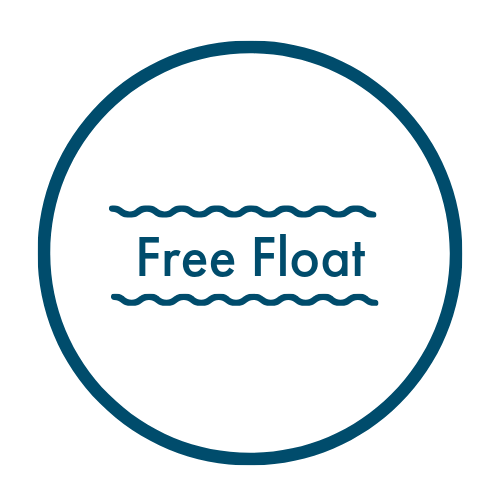 Free Guest Passes available to first-time yoga student to Peak Performance Float. 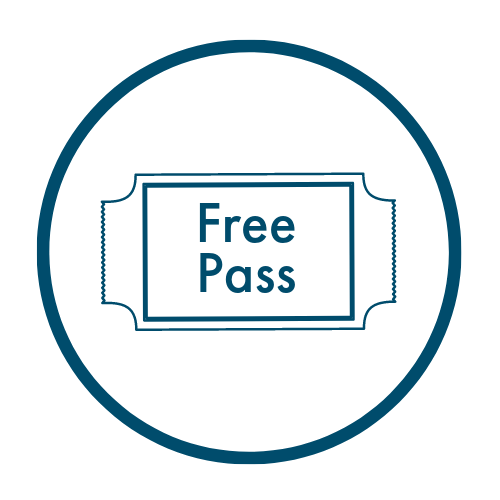 Please note that these guest passes must be used within each month and do not accrue. Forget Your Towel & Water Bottle? Towels are available for rent and waters can be purchased for just a dollar!